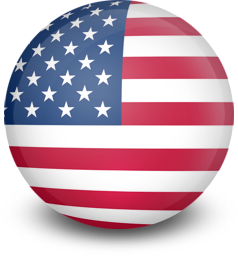 Why Choose a BLITA International Member Firm? 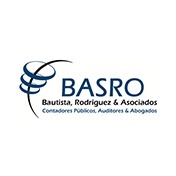 BASRO – Bautista, Rodríguez & Asociados is a firm of chartered accountants, auditors and lawyers dedicated to providing financial, tax and other related consulting services in the areas of human resources, legal, commercial, labor and accounting systems. 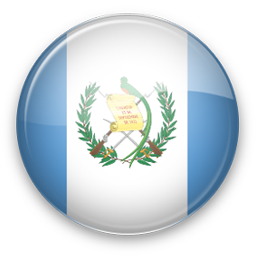 The firm advises and provides its services to major organizations and companies in Guatemala and Central America. Throughout their careers, the partners at BASRO have developed and successfully implemented a series of solutions, programs, and strategies that have resulted in increased client profitability and stronger internal controls while providing personalized professional support. The firm professionals offer extensive experience and a deep understanding of the best practices, critical success factors and challenges for your specific business. 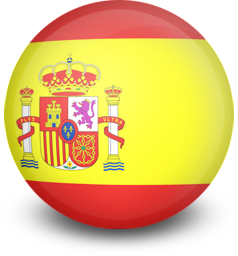 The main services offered by the firm include audit, tax and accounting outsourcing.